In 2016, Southern Solutions moved to a larger location in La Plata, MD. We have enjoyed the additional space and are quickly filling it up with new employees! 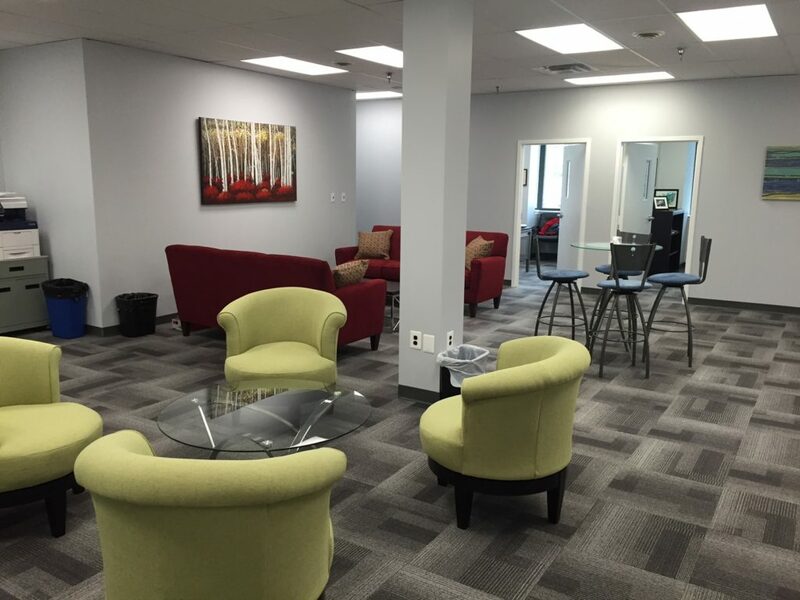 Check out pictures of the new office by clicking here. Our staff was so excited to decorate this new space for the holidays! Check out pictures of the decorations by clicking here. With our Network Solutions, we provide Managed Network Services & IT Support to more than 60 small businesses, non-profits and religious organizations in Southern Maryland. We specialize in proactive support and provide onsite & remote assistance.